This New York Times Bestseller and New York Times Best Illustrated Book relates a story about love and loss as only Chris Rashcka can tell it. Any child who has ever had a beloved toy break will relate to Daisy's anguish when her favorite ball is destroyed by a bigger dog. In the tradition of his nearly wordless picture book Yo! 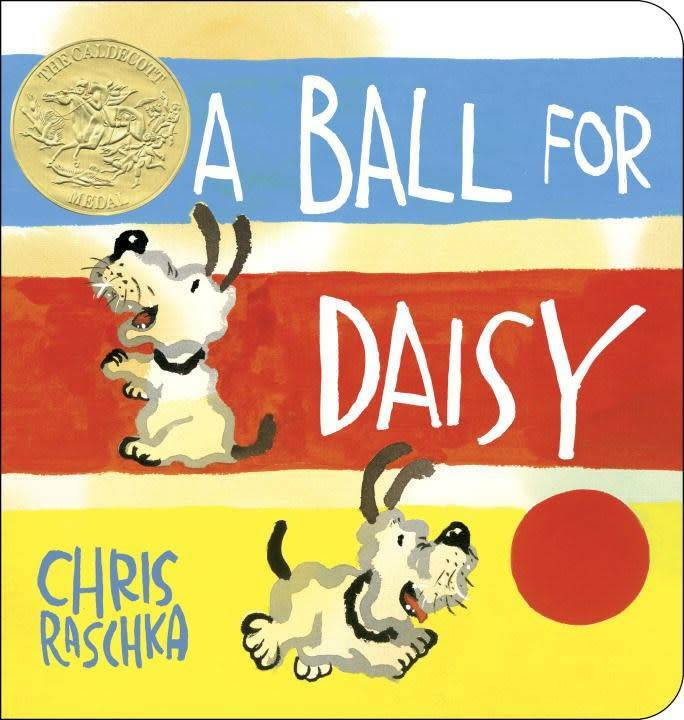 Yes?, Caldecott Medalist Chris Raschka explores in pictures the joy and sadness that having a special toy can bring. Raschka's signature swirling, impressionistic illustrations and his affectionate story will particularly appeal to young dog lovers and teachers and parents who have children dealing with the loss of something special.